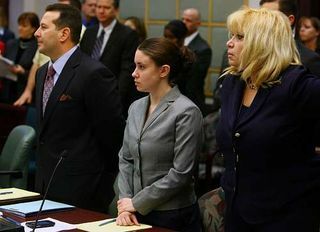 Casey Anthony Trial – I’M NOT GUILTY! In her own words! 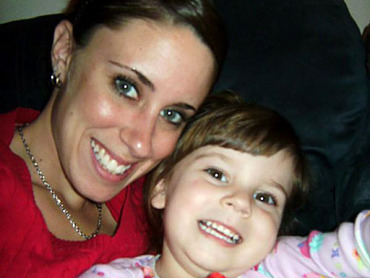 THE FOLLOWING AND ABOVE IS AN ACCOUNT OF ONE POSSIBLE VERSION OF WHAT COULD HAVE HAPPENED IN THE CASEY ANTHONY TRIAL OF THE DEATH OF HER 2 YEAR OLD DAUGHTER CAYLEE ANTHONY! THIS ACCOUNT IS PURELY FICTIONAL AND WRITTEN ONLY TO CREATE DIALOGUE IN THE HOPE OF FINDING THE TRUTH OF WHAT HAPPENED! I HAVE WRITTEN THIS BLOG POST IN, FIRST PERSON NARRATIVE, IN CASEY ANTHONY’S VOICE, AS I SEE WHAT MIGHT HAVE HAPPENED, IN HER OWN WORDS! My name is Casey Anthony. I am writing this from jail without the knowledge of my attorneys. Today is the weekend of of May 21’st, 2011. My trial is in the middle of jury selection and my trial is scheduled to start next week. I am accused of killing my 2 year old daughter, the love of my life and my everything. It is extremely painful for me to write this true account of what happened to my dear Caylee but I feel I must set the record straight as only I can do! It is time that the truth be known and the world know what happened. I am not a murderer, a monster, a psychopath, as most in the media, law enforcement, and our legal system has tried to portrait me! I am the victim of abusive parents resulting in very, very poor judgment on my part. So, first off, I am very very sorry for everyone that I have caused hurt to effecting their lives. Oh god, if I could go back and and make better decisions at that time, I would! Believe me, I am not afraid to be sentenced to death if only to make up for hurting others. I did not kill my child. However, I did kill all those I love by my poor choices, my family, my friends, and so many others in that have come into my life in the last few years, and recently that I owe so much gratitude and sorriness too! I am sorry! Ok, where to start…….I did not kill my daughter, Caylee Anthony! I loved my daughter more than anything in the world and would never hurt her in any way! I was her momma! Her protector! She was my everything, regardless of how the media has portrayed me……..it is not true! I love, and loved my daughter, (god rest her soul)! I grew up in a very suffocating home environment. From my earliest memories my mother always was there to be the amazing mom and family leader. She took care of everything in the home. A rock. A pillar of strength and someone that I so wanted to be like when I grew up. My mom is my hero! If only in life I could have grown up with her wisdom, knowing what to do, her strength, 6’th sense and intuition. But I did not. Mom always had a way of knowing what to do. Mom always had and has some sort of mystic powers to always come out on top! I am not her. This pains me greatly for, for all of my life I have tried to make her proud of me! Every child in life wants nothing else but to make their parents proud of them. Especially the dominant parent! I love my mom. I love my mom! But, in her love for our family she suffocated me in my developmental process! I never was given the chance to fail! Everything was done for me! A moms love which I so love her for, but it did not give me the mental, growing, maturity that most have in life. I was protected, decisions made for me, and never allowed to grow into my own person! People say, I am a 20 something adult , but I am not! I am still the 16 year old girl wanting desperately to find my own self! However, I can not! My mother has controlled my entire life, and she will continue to control my entire life as I will always seek her approval. Even from jail.. I was never given the chance to develop into my own self! I am a prisoner to my mom! So, now I have committed some crime they say! No, I did not! I loved my daughter! This hurts me so much, and to talk to my mom about what happened was impossible for me to do! Telling her what happened would hurt me so much and this is why I could not do it and so I tried to hide Caylee’s death! I just couldn’t deal with it! The shame of failing, again, in my mothers eyes! Oh the shame and disappointment in her eyes…again! I am not going to say how my dear Caylee died, my love and daughter as we are in trial, but will say it was an accident. She died of an accident! 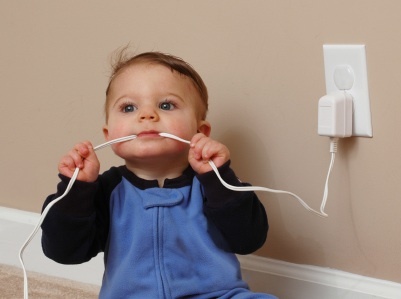 Things happen to kids that are out of our control. 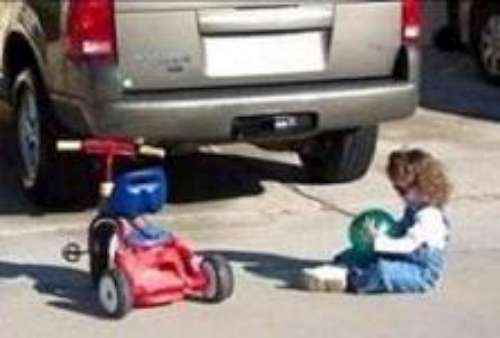 How many kids run behind the car and get hit! How many kids get under the sink and drink something they should not! How many kids drown in the pool, a bucket, or even suffocate on a bag or somehow get entangled in a cord. Why does everyone automatically assume I killed my child! I did not! It was an accident that yes, as a mother I should have been there to keep her safe, but I was not. 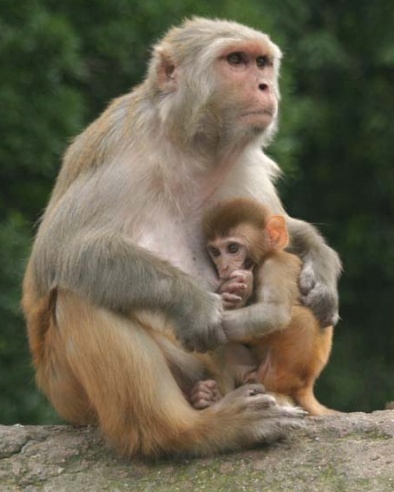 All mothers know that you can’t 100% of the time have your kids in your arms! Kids will be kids and run around. My dear Caylee died from a very common household accident that occur almost daily to all mothers and fathers. The exact manner of her death doesn’t matter. She is dead! When I found Caylee dead, I was in shock! My baby was dead and I didn’t know what to do! The pain was unbearable to me. No one understands this. Mom doesn’t understand as I could not tell her what happened. It was an accident but she’d blame me! Once again! So, I just sat there and cried. Everyone will blame me for this, I thought to myself, so I did nothing. I wrapped Caylee’s body up in a blanket and for a few days I did not leave the apartment, holding her, and crying. I was beside myself and not thinking clearly. What was I going to do? Oh god, help me! Over the next month I tried to live life as though nothing happened. I had to go out in public and act as though everything was normal. At a certain point deterioration of Caylee’s body started and I had to move her to the truck of my car. I had no where else to put her as the smell was getting strong. My plan was to find a pretty place to bury her, but as people started to notice that Caylee was not around I decided that I would have to fake a kidnapping. This is the point where everything started happening so quick that I couldn’t keep track of what I told to who. I could see this was going to be a problem. So, I took some tape and make it look like a kidnapping. I put her in a trash bag and dumped her in the woods to appear like someone took her. I do not know how the meter reader gentleman, Roy Kronk, knew where she was. He must have seen me because it is not a coincidence that he knew where Caylee’s body was. I am very sorry for just not telling everyone that she died of an accident but I could not face my mother’s disappointment in me. George is abusive to my mom Cindy, especially when it comes to me! He resents that he had to be a part of Caylee’s life. But my mom defends me with him, as she is my mom and will always be on my side. George is an alcoholic. Former law enforcement officer. Mom is strong but with him is weak. So she gets pressure from him about me and she can be mean to me. I understand this now in hind-site. George was giving my mom sh*t about them taking care of Caylee and me being irresponsible in his opinion. He never did really like me. I never really did like him. So mom was in the middle! I needed help from mom with baby care things as I could not afford myself and Caylee. Our apartment had rent due each month, food, and all that goes into being an independent woman and mother. So that is the background of my life and what happened. I never really got a chance to develop into a woman or person to make my own decisions. My mom married a very controlling person, which gave her constant grief in her relationship with me. He said, I should be cut off, but mom loved me. Mom and my relationship was always very stressed as I was never good enough in her eyes. I am crying as I write this now, because I tried so hard to be a great mother to Caylee. I was a great mother to Caylee! So, to all of you who listen to all the news media that I abandoned my daughter, I am not a bad mother! My mom was so critical of me. Everything I did was wrong. I was a bad mother, no matter what in my mom’s eyes. No matter what I did was wrong in her eyes. I think this is the greatest factor in what happened after Caylee’s death. George tried to kill himself. I want to feel responsible for this but can not. I love my mom. I support my mom even though her love figures into this. But this whole awfulness is my responsibility. I have accepted this. So, no more words, my lawyers will hate me for this post…but I needed to say what happened! I know I will be in jail forever, but I should not be. It was an accident. My Caylee is gone and so I give up. My family is gone. Everyone hates me. It is okay, I am numb!